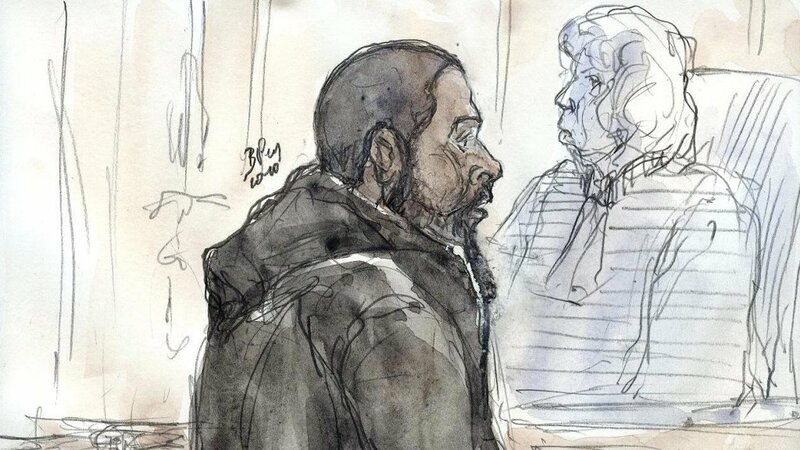 French jihadist Peter Cherif, a known associate of the Kouachi brothers who killed 12 people in the 2015 Charlie Hebdo attack in Paris, has been arrested in Djibouti, French media reported on Thursday. Peter Cherif has allegedly planned the attack at the satirical publication in Paris in apparent retribution over its portrayal of the Muslim prophet Mohammed in cartoons. His associates, the Kouachi brothers were shot dead by French police days after the murderous attack. A total of 17 people were killed during an intensive manhunt for the suspects. Peter Cherif, also known as Abu Hamza, is a French Islamist militant who has been a member of Al-Qaeda in Iraq and Al-Qaeda in the Arabian Peninsula. He converted to Islam in 2003, the year of the invasion of Iraq. Cherif was first arrested in Iraq in 2004 when he was fighting in the Al Qaeda ranks. US troops in Iraq captured Cherif and another Frenchman near Fallujah on 2 December 2004. He was convicted in Baghdad in July 2006 for illegally crossing the border, and sentenced to 15 years in prison. He escaped in March 2007 in a prison break by the Islamic State in Iraq. 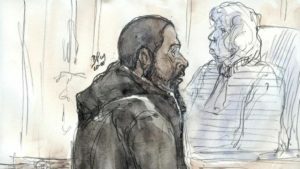 He traveled to Syria, where he was arrested, extradited, and served 18 months in jail in France. In the summer of 2011, Sherif was present at a meeting with two other men in Yemen to plan the Charlie Hebdo shooting. Peter Cherif helped provide the Kouachis with cash and a few days of al Qaeda training, according to French and US intelligence officials. Cherif’s arrest this week was first reported by French news website Marianne. He will be extradited to France soon, according to a law enforcement source quoted by Marianne. Posted by Khalid Al Mouahidi on December 21, 2018. Filed under Zoom. You can follow any responses to this entry through the RSS 2.0. Both comments and pings are currently closed.